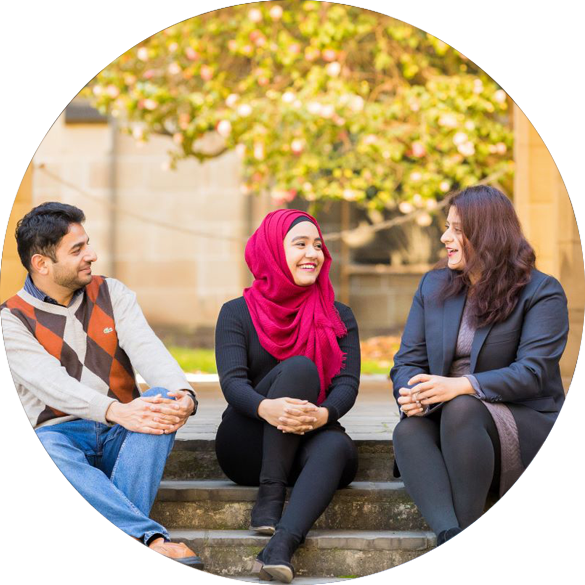 Australia Awards are prestigious international Scholarships, Fellowships and Short Courses funded by the Australian Government. Australia Awards equip recipients with the skills, knowledge and networks to drive change and contribute to the economic and social development of their own countries and regions. All recipients of Australia Awards become part of the Australia Global Alumni network, connecting them to Australia and to each other – building an engaged and influential global network of leaders and advocates, and establishing a network of ambassadors for Australia and its first-class education system. Australia Awards promote growth and stability in our region and strengthen links between people and organisations to enhance mutual understanding and cooperation. 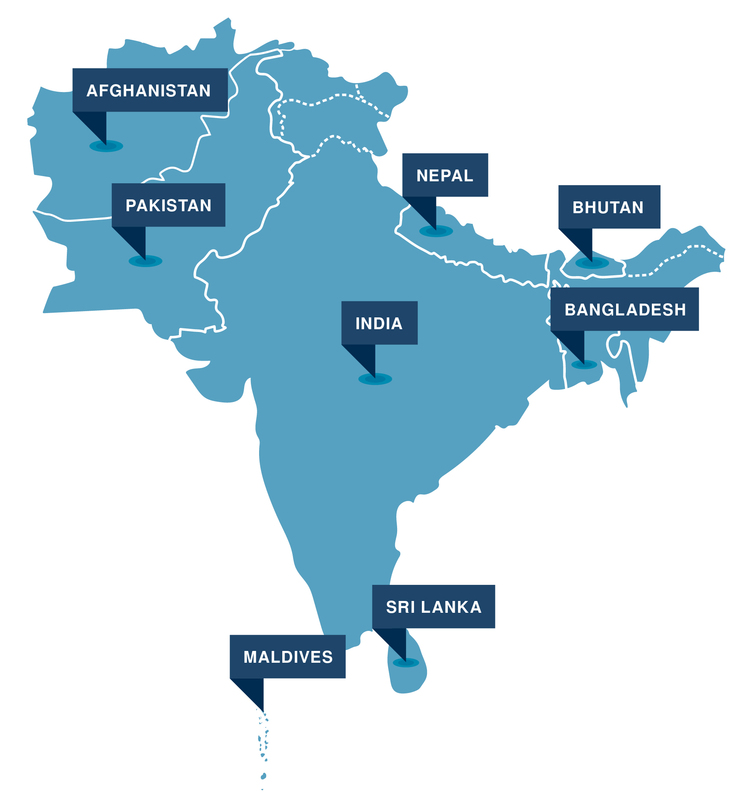 In South and West Asia, Australia Awards opportunities are open to eligible nationals of Afghanistan, Bangladesh, Bhutan, India, the Maldives, Nepal, Pakistan and Sri Lanka. support Australia’s public and economic diplomacy agenda. An important area of focus for Australia Awards in South and West Asia is the empowerment of women and the inclusion of people with disability and individuals from traditionally-marginalised groups.